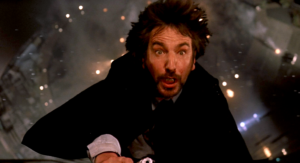 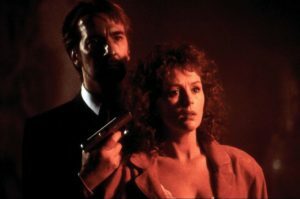 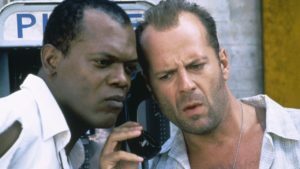 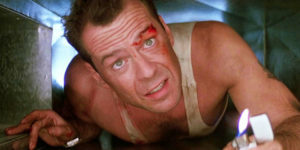 Will Die Hard hold up as well as Nakatomi Plaza under fire? 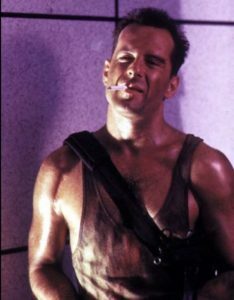 And how about those sequels? 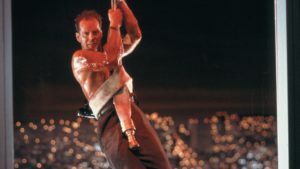 Kindly remove your shoes before stepping into this nostalgic experience, because it’s time to say “yipee-ki-yay,” podcast lovers!